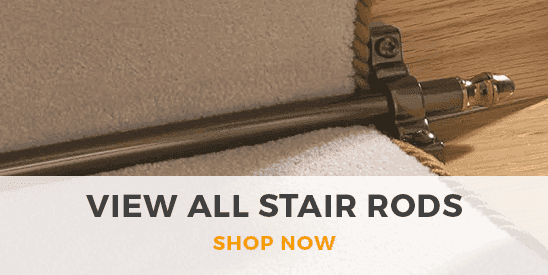 Flat weave hall runners are the must-have interior decor feature, and we’ve got a huge variety of different patterns and colors for you to choose from. Flat weave hall runners are popular due to their bold patterns, compact thickness and the fact that they are relatively low maintenance. 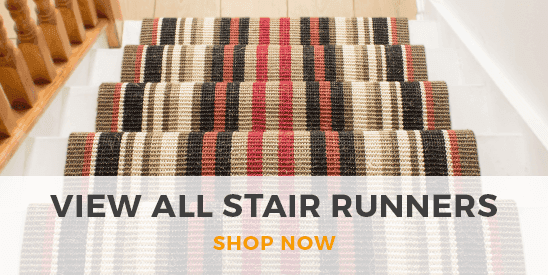 Choose from a range of contemporary and traditional patterns, intricate designs and eye-catching colorways, and get your new flat weave runner cut to any length to fit your hallway perfectly.